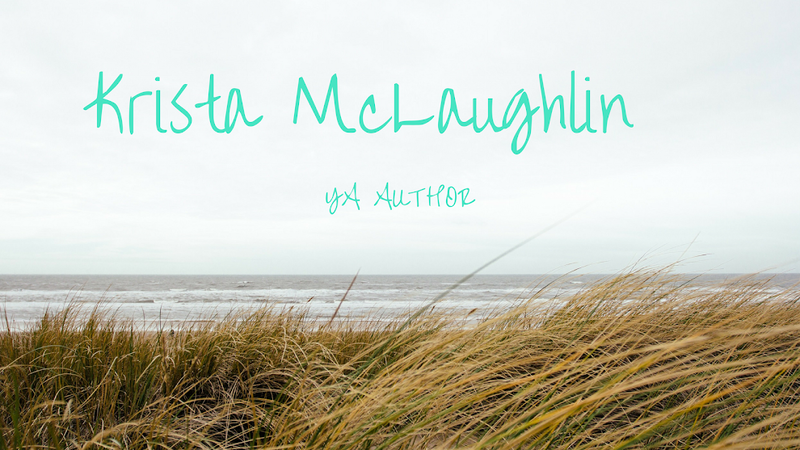 Krista McLaughlin - YA Author: How do Moms do it? I've been watching my little brother and sister all week (until this Saturday) while my parents are on a cruise and I've been so busy! I am definitely more thankful for the mom's out there that write. I am finally sitting down for some "me" time this afternoon to start writing again after my two week drought. Hopefully it goes well. Here's a funny video I found while procrastinating a little today. Hope it makes you smile! Whenever I'm done babysitting I wonder the exact same thing! Moms are awesome! And that vid is hilarious. The cat's mouth opens at just the right part. Moms are pretty awesome! I have 4 days left (started with 10) and I'm exhausted, ready to be done. That vid is so cute!! It is a challenge for sure! But you figure out a schedule and make it work! Cute vid :) Good luck writing! Sending good karma your way!